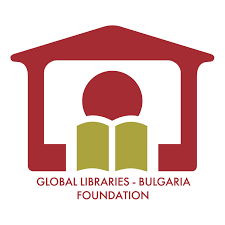 Global Libraries – Bulgaria Foundation (GLBF) is a non-profit organization established in 2013 as a successor of the BMGF’s programme Bulgarian Libraries – Access Points to Information and Communication for All. GLBF goal is to enhance information literacy, life-long learning, local communities’ development and civil society participation by providing favorable conditions for equal access to information. The Foundation works with a nationwide network of 960 public libraries. GLBF activities are managed in common by Bulgaria’s Ministry of Culture, Ministry of Transport and ICT, Bulgarian Library and Information Association, 13 Centuries Bulgaria Fund, the National Association of Municipalities and the Union of Chitalishta in Bulgaria.